Yellowstone premieres June 20 on Paramount Network. 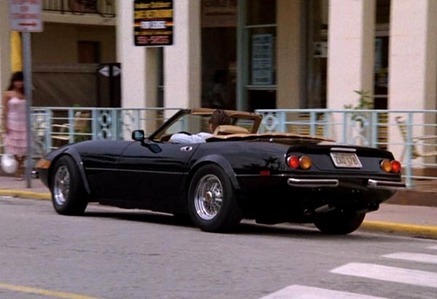 In which TV প্রদর্শনী can we see this 1972 Ferrari 365 GTS/4 ? হারিয়ে গেছে | All This Time.